This Peacock Feathers Stitch Afghan Is A Stunner! This, again, is one the cutest projects ever! These little guys are adorable. Turtles are a symbol of longevity and good luck and determination. If you are into Feng Shui,then, you probably know that turtles are one of the four celestial animals. 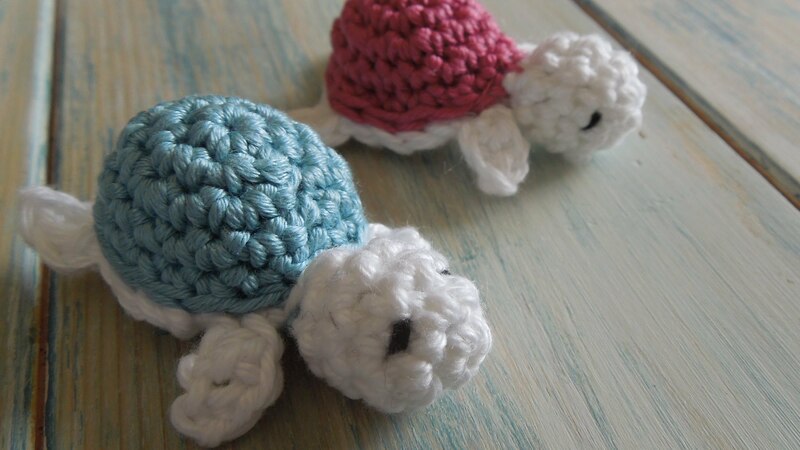 So, if you plan on making a gift for someone dear or want to make these cute little baby turtles keyrings for yourself, you may want to remember their significance. The tutorial below is truly easy to follow if you’re a bit experienced, if not be patient and you’ll make it. And here is a free written pattern you may find helpful as well. @[100000986170715:2048:Leanne Stanton] look at these. I think you need a family of them. That would be super cute!! @[1711849397:2048:Judiann Moody Blewett]….where are the cute fish bowl ones? @[100006394446103:2048:Audri] & @[100004200610160:2048:Brookie Bethea]! Too cute! Oh!!!!!!! I now muct learn to crochet!!!! These are absolutely adorable!!! I watched this video and made few, they came out so cute too. Thania Montero Casey made one for Evan for his bday! Kelly Rabideau these look so cute!! Ahh!! I must try these! i made these for my g.grands.so cute and easy to make. Phyllis Potrzeba Garcia baby turtles!! Let me teach you how to make them!! Carrie Erikson bet you could make these!